Gah! I can't handle the awesomeness!! Remember that time I first stuck my fingers into Paul & Joe Nail Polish? It was only about a month or so ago but I&apos;ve been dreaming of it since then and hoping the limited edition summer 2015 shades would somehow make their way to my desk. Hey! Guess what! Dreams really do come true! Paul & Joe Nail Polish 009 - Bitter Lime (above). There&apos;s something to be said for a product that&apos;s made to be used easily and effectively with a beautiful result. I don&apos;t think Paul & Joe overlooked a single thing when they set out to make a functional, effortless, delightful bottle of polish. Oh yes, I just said that. 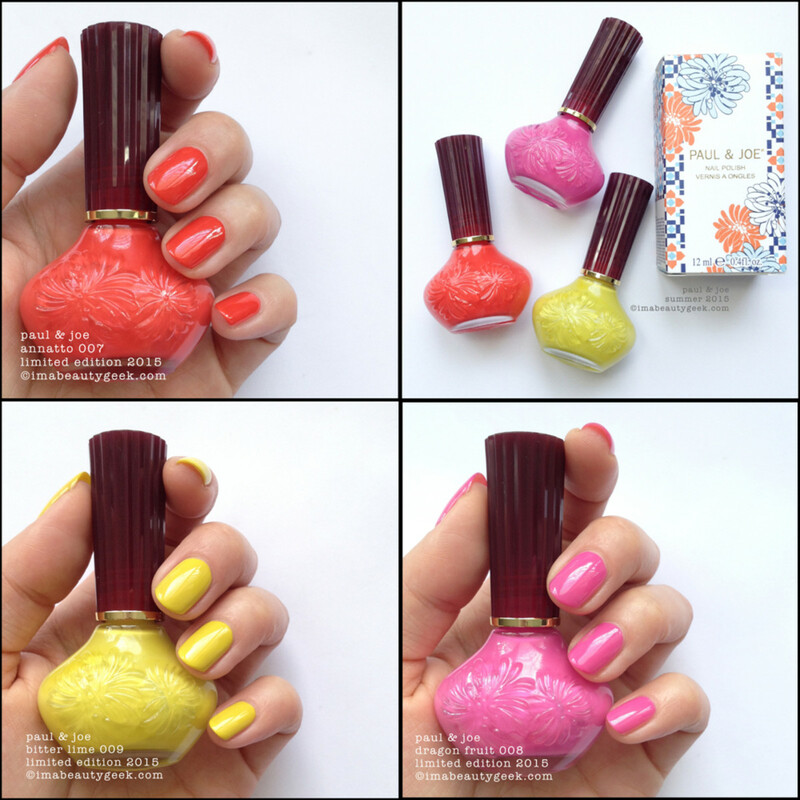 Paul & Joe Nail Polish 007 Annatto (above). 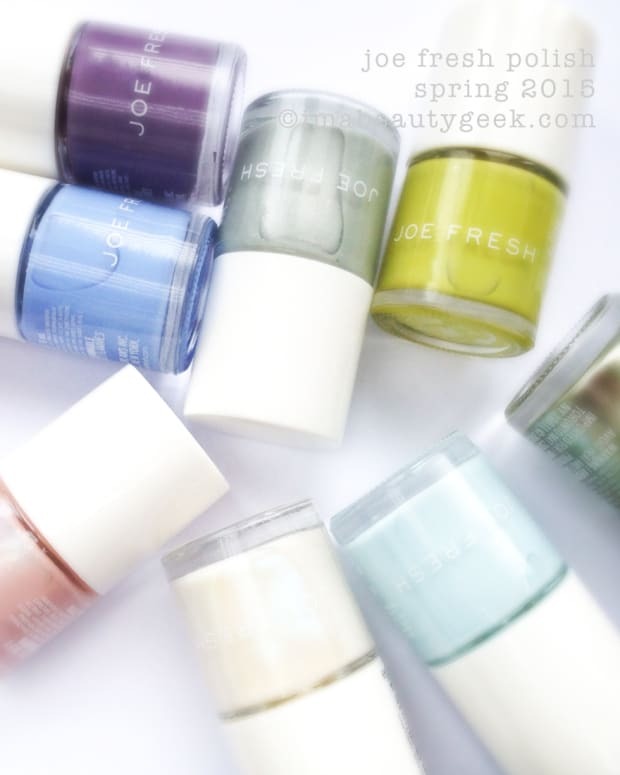 These limited edition summer 2015 shades are all two incredibly easy coats. And there&apos;s no top coat on there. That shine comes right out of the bottle. Amazeballz, right? Paul & Joe Nail Polish 008 Dragon Fruit (above). It&apos;s like Paul & Joe made this polish just for me. They made me a superior brush, stuffed beautiful pigment in there, made the polish level outstandingly, and put it all in a charming bottle. Did I already use the word effortless? Yeah, I&apos;ma use it again. Polishing with Paul & Joe nail polish is effortless. For realz. 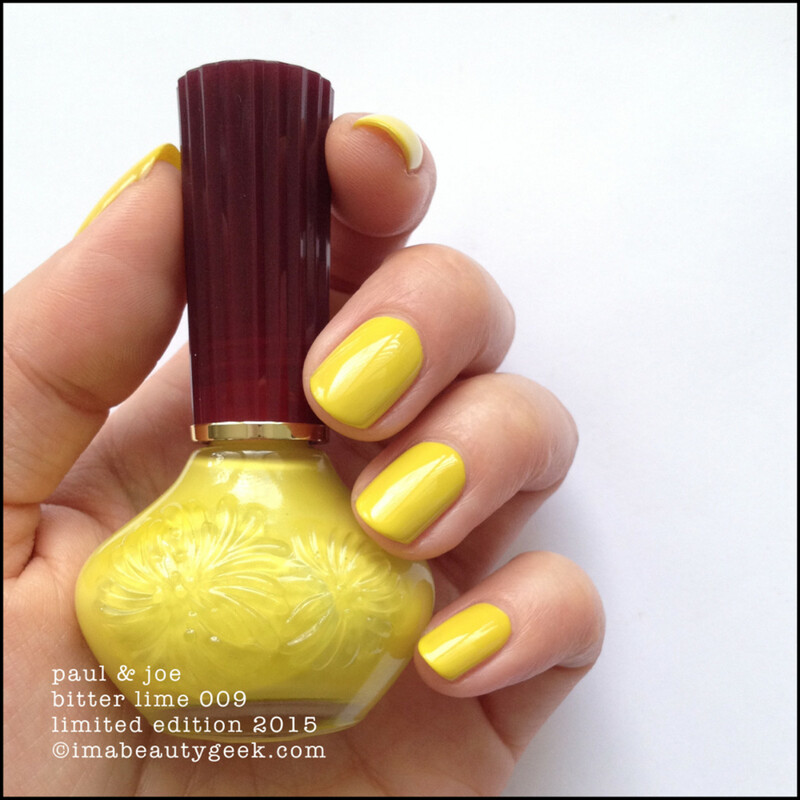 Paul & Joe Nail Polish 12 La Piscine - from the core collection. 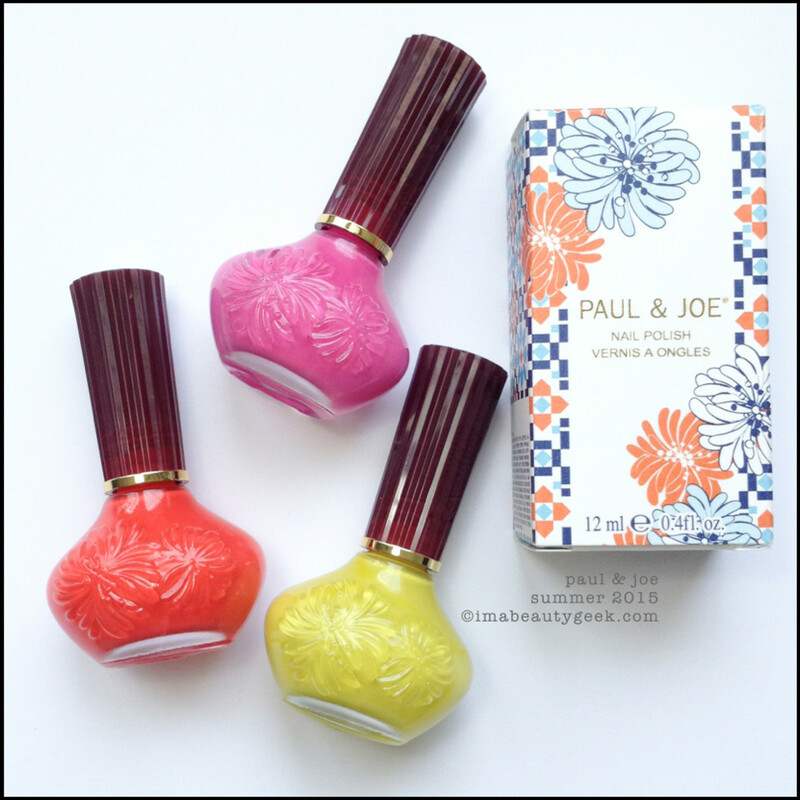 Paul & Joe Nail Polish 012 - La Piscine (above). If you didn&apos;t see the post with my first Paul & Joe experience, you can see it here. Like this post, it&apos;s pretty much a love story because really, this might be the best new-to-me brand I&apos;ve used in quite some time. You betcha I&apos;m a fan. If you can&apos;t get to any of those places, here’s a handy link to the Paul & Joe global store locator. If you&apos;re an online shopper like I am, you can get this happy stuff from Selfridges. 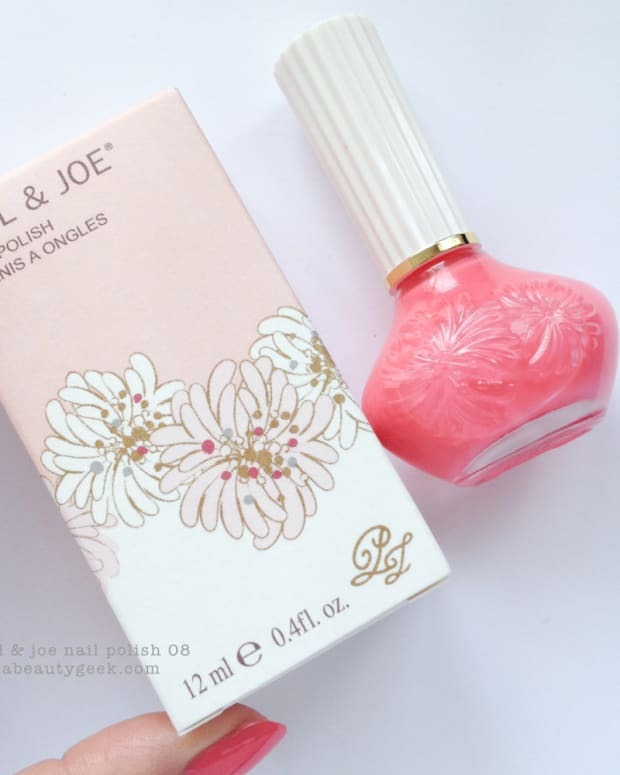 For more information on all things Paul & Joe, I encourage you to visit their website: www.paul-joe-beaute.com - there are so many pretty things there. Manicures and photographs Karen Falcon (she&apos;s out of swatch sticks again).